Kremlin said that breaking diplomatic relations between Ukraine and the Russian Federation would complicate the situation in Donbas and "hurt" the interests of the people of both countries. This was stated by Russian president’s press secretary Dmitry Peskov, reports Lenta.ru. At the same time, Peskov noted that it is still unknown who will be the international mediator between Ukraine and Russia in the event of a break in relations. According to him, this issue will be discussed after the Ukrainian authorities announce their decision. 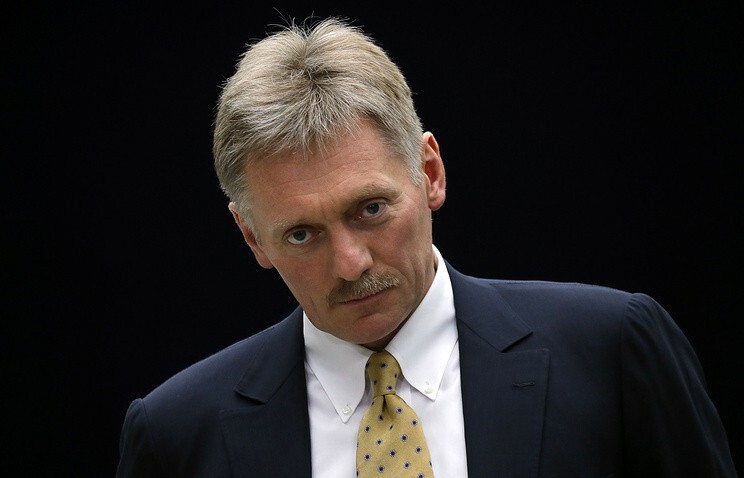 As it was reported earlier Dmitry Peskov commented on the situation in Kyiv and called it far from stable. He also said that the Kremlin was followed the course of events in Ukrainian capital. He noted that it is still impossible to talk about whether the current situation in the Ukrainian capital will affect the implementation of the Minsk agreement on settlement in the south-east of this country.